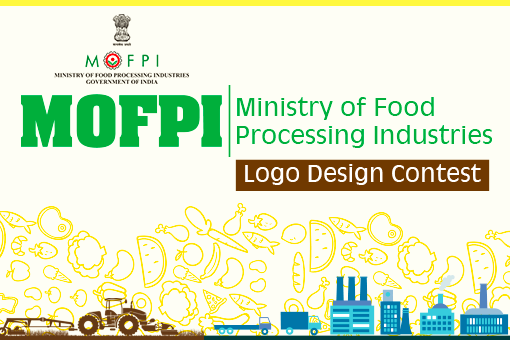 The Ministry of Food Processing Industries (MOFPI) invites entries to design a logo for the Ministry. The winning entry will be awarded an amount of Rs. 50,000/- (Rupees Fifty Thousand only). The last date of submission is 11th January 2018. The Contest is open to Indian Citizens living across the world.